In 1988, successful inventor Robert Sun embarked on a journey to teach children the relationship between numbers through a game. 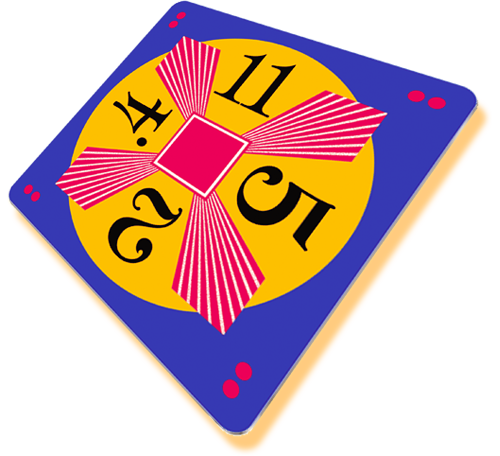 The result of his efforts was the 24® game, a unique mathematics teaching tool that has proven to successfully engage students from years 1 to 9 from diverse economic and social backgrounds. "Knowing the answer is always 24 alleviates a classic brand of maths anxiety—getting the right answer—and instead puts the emphasis on the process and patterns, what I like to call the method behind the maths,” says Sun. That original Single Digits game evolved into nine editions that educators, parents and children embraced. Today, these innovative tools are still helping to create a new generation of students to become critical thinkers and problem solvers. As a logical step toward that goal, in the USA Suntex created 24® Game competitions—or “tournaments” as they came to be known—based on the 24® game. Tournaments activate entire communities and involve parents and families in the goal to raise mathematics achievement among students. In the UK, tournaments have been created and run successfully for many years - using the in-school Tournament Kit below, or across districts. Our mathematical consultant partner Education Interactive would be delighted to advise on organising new tournaments contact Val Johnson here.